Food: Crawfish etouffee, gumbo, boudin, beignets, etc. Note: While Zocalo is ordinarily a vegetarian-friendly restaurant, for this one night only there will not be any vegetarian options, due to their adherence to the traditions of the region they are celebrating. 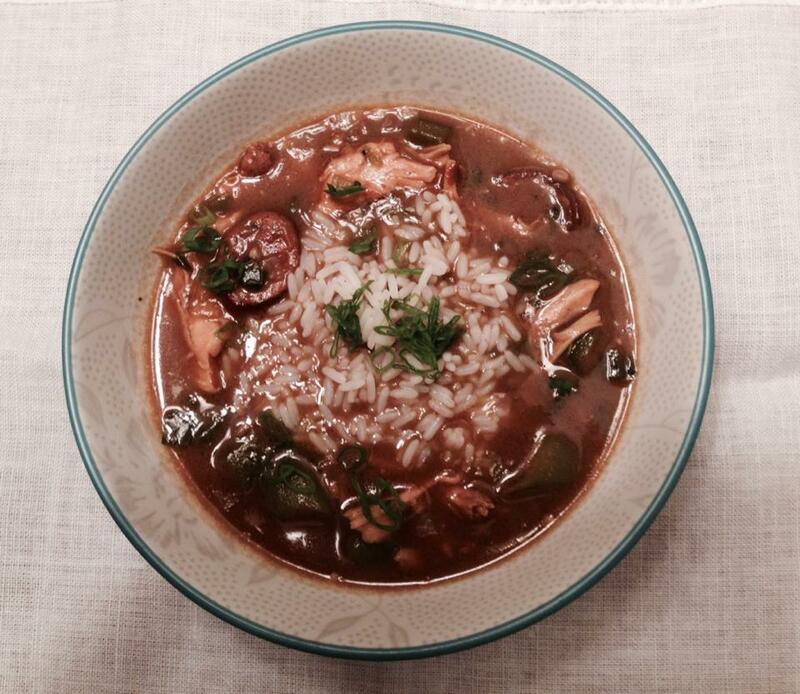 We were lucky enough to sample the chicken and andouille gumbo, pictured above, and it is outstanding. We can’t wait to try the rest of the dishes on Feb 24th. Follow along for updates on Zy.De.Co’s Facebook page.